You can spend your summer weekends by watching movies, or spending time in coffee shops, malls and generally anywhere away from the Sun. You can also choose to play the water games under the hot sun. Let us see some of the sparkling water parks in India. 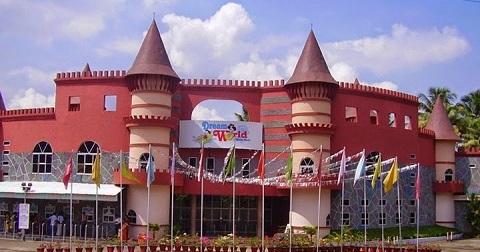 Essel World has a magnificent water kingdom and it is not only the largest water park in India but the biggest one in Asia. Most of the times you can find families and student picnic crowd over here. It is the best place during summer. 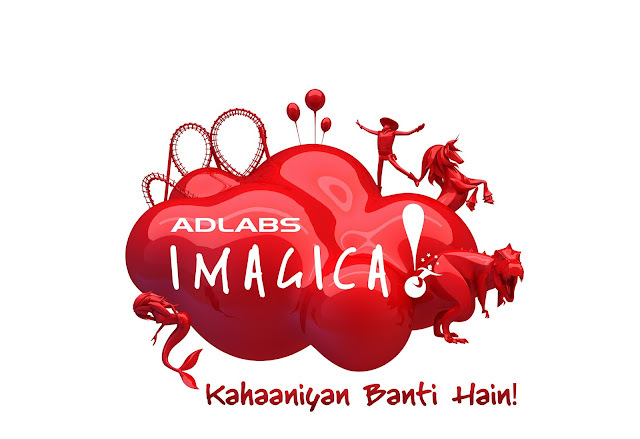 Especially during the weekends Adlabs Aquamagica is heavily mobbed which is located on the Mumbai-Pune Highway. 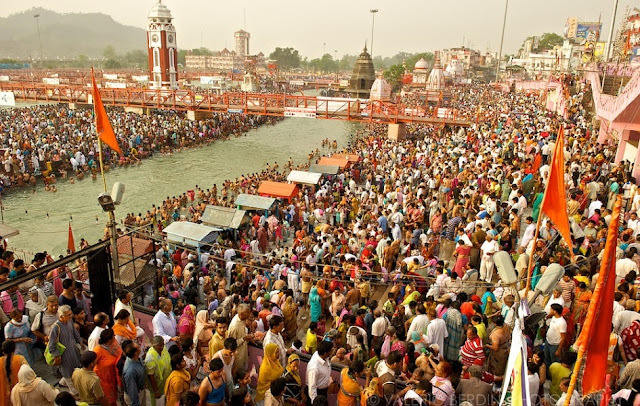 Both of city people visit this place during weekends. It has lots of amazing rides, mouth-watering food and lots of fun. Don't miss to have fun with the twist and turns of all the water rides. 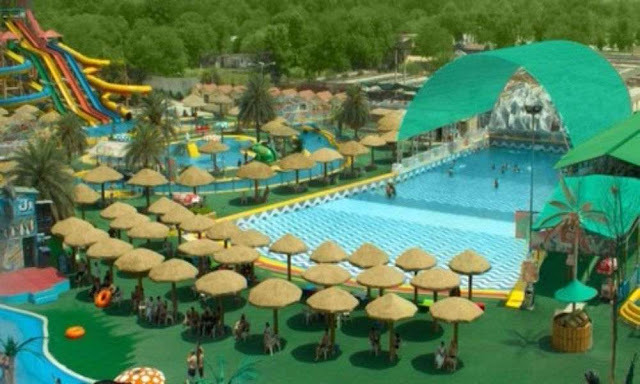 It is also called as Appu Ghar and is situated near Leisure Valley in Gurgaon. 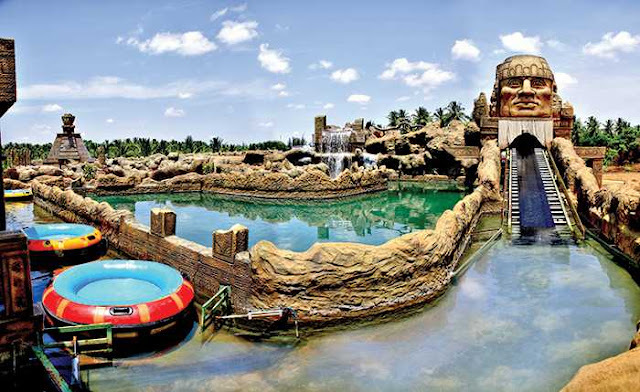 It is the best water parks in India. You will really enjoy the fun and adventurous rides and get relieved from the sunny day. 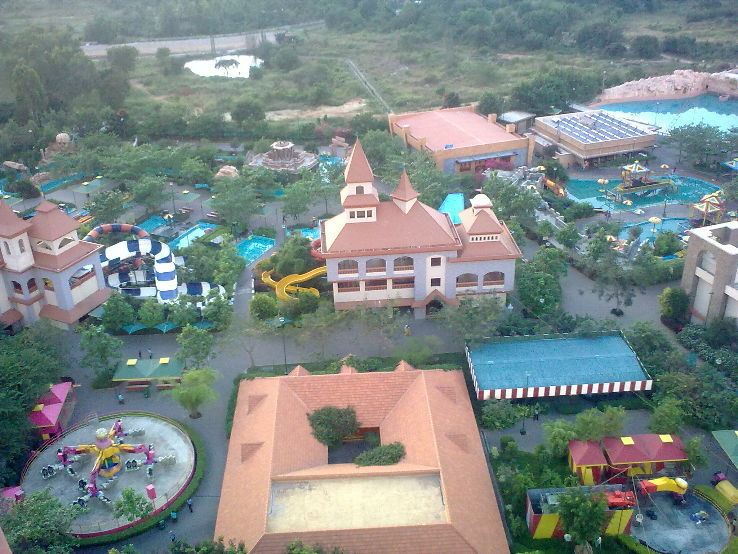 It is positioned near Kapashera Border in Delhi and it is regarded as the best amusement water parks in India. It definitely shoots up the adrenaline with various water slides and fun rides. You need to visit the best water parks in India at Bangalore called as Wonderla and it is full of heavy voltage rides and best fun. 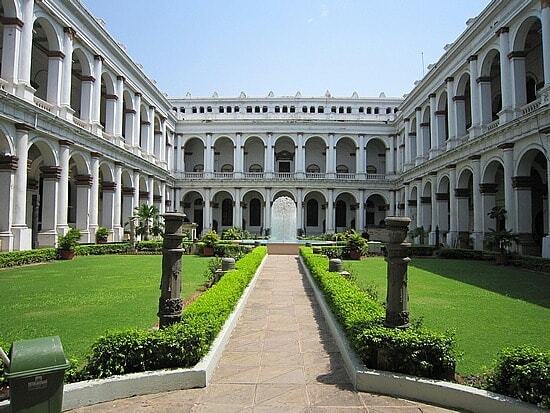 It is an amazing entertainment zone which is very famous among children and it provides lots of fun for adults too. It has both wet and dry rides. Yes, these all parks are wonderful.